The Nkwichi Resort experience offers a unique taste of Africa with exquisite lakeside scenery and unparalleled tranquillity. 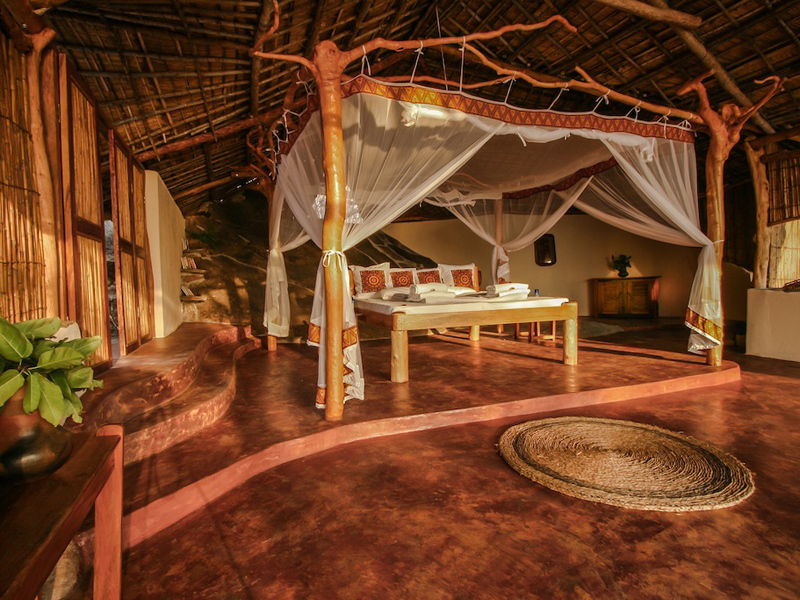 This package includes light air transfers from Lilongwe to Likomo Island and bot to Nkwichi. 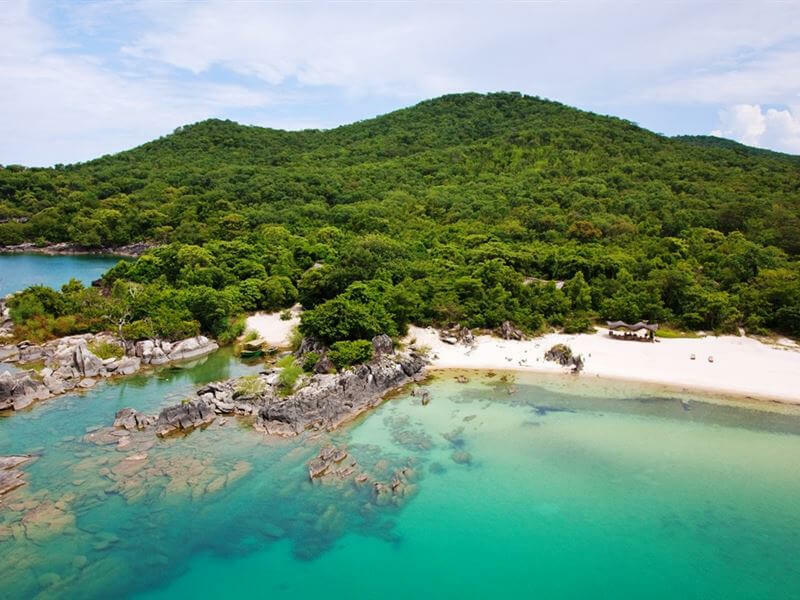 Spend lazy afternoons relaxing in a hammock while sipping cocktails and taking in the surroundings of the pristine Mozambican shores of Lake Malawi. Africa’s best-kept secret offers activities in the crystal-clear fresh waters of a biodiverse lake. Enjoy paddling, snorkel safaris, canoes, sunset dhow cruise and fishing. This package is easily combined with Kaya Mawa on Likoma Island.